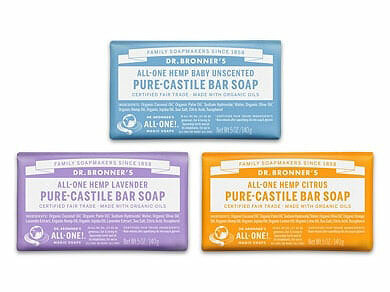 Dr. Bronner was born into a soapmaking tradition as the third generation of his family to become a master soap maker in Germany, where he was born in 1908. 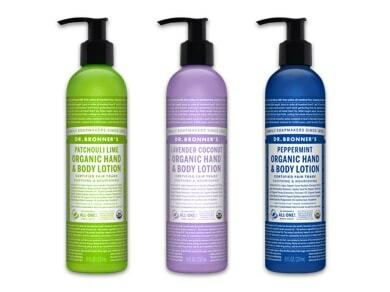 He travelled to the United States in 1929 and began Dr. Bronner's Magic Soaps in 1948. 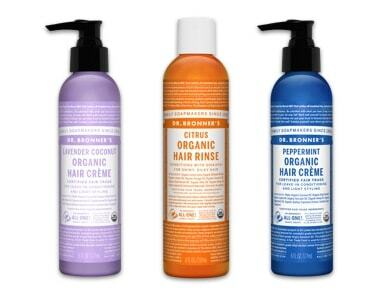 After a couple of decades of selling to a loyal but small group of customers, by the late 1960s people were becoming more appreciative of his high-quality, eco-friendly soaps and sales began to grow very strongly. 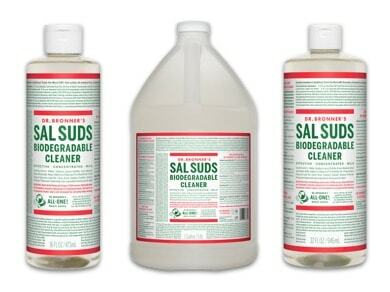 The soaps became available in every health food store in America and then tipped over to become a mainstream brand and the number one selling brand of natural soaps in North America. 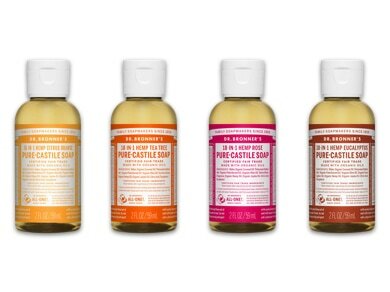 The company still likes to keep things in the family -- Dr. Bronner's children and grandchildren run the business today, more than 150 years after their family began making soap in Germany. 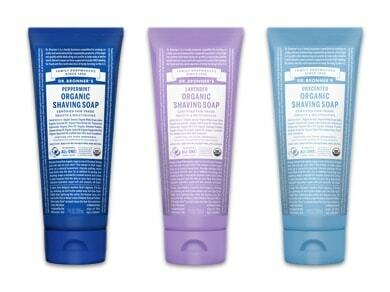 Dr. Bronner's soaps are certified by the USDA as organic and by IMO as FairTrade. 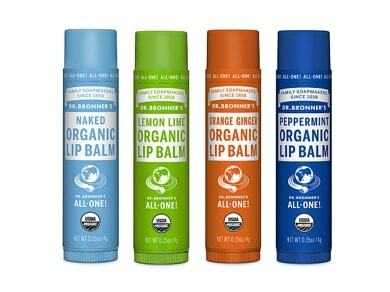 They do not contain SLS. 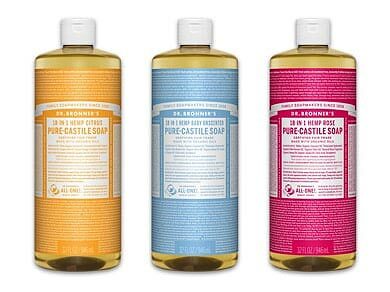 Pure Castile soaps are made from vegetable oils and do not contain any synthetic detergents. 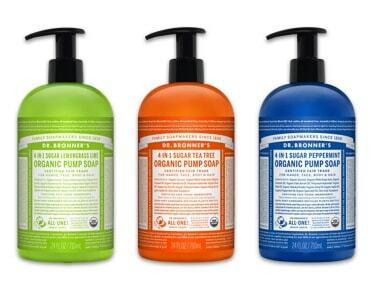 Learn more about the many uses of Dr Bronner's soaps here.